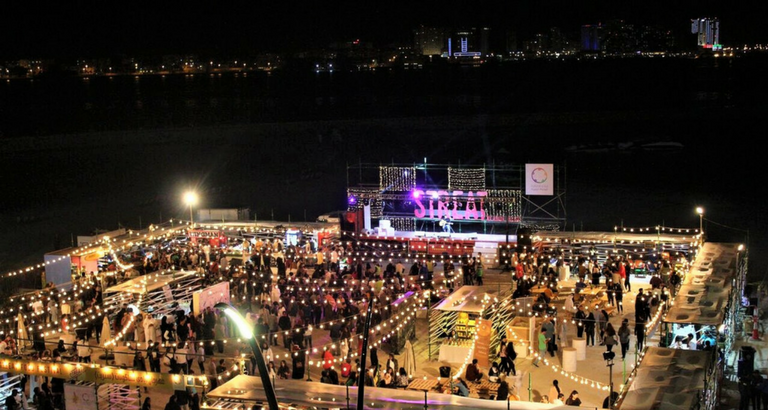 As part of its ongoing commitment towards supporting affected communities in the Arab and African region, the Bahraini youth-driven humanitarian organization Ayadi Relief, announced its upcoming annual ‘STREAT’ food festival, which will take place starting 1st of Feb until the 3rd of Feb at Marassi Al Bahrain, the unique waterfront project located in Diyar Al Muharraq. STREAT food festival brings together unique food vendors from across the Kingdom of Bahrain offering mouthwatering food options with exciting live entertainment hosted by local and regional talents, all for a good cause. The event aims to raise money to support the organizations efforts in providing relief, awareness and rehabilitation to vulnerable communities. Following the success witnessed in previous editions, STREAT Food Festival will run for three days this year, hosting more than 30 vendors including Crave, Chocology, Cookies by Abeer, Sando, Tosh Toshin, Griddle, The Planet Caravan, German Doner Kabab, Wingman, Fish Express and Cantine to name a few. 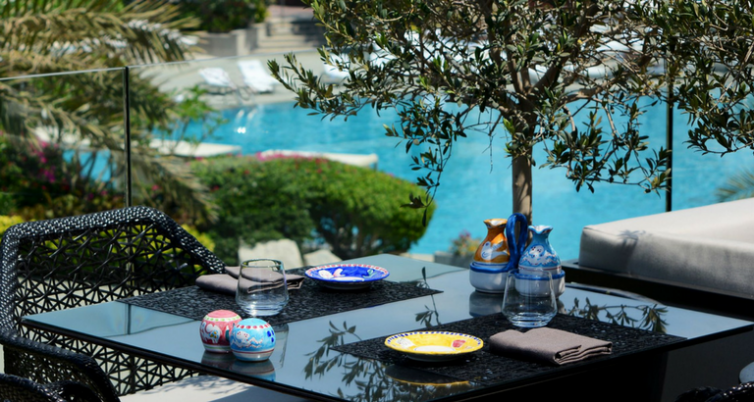 “We are pleased to present STREAT for the third consecutive year following the success of the previous editions. This year, based on popular demand, we are hosting the event for 3 days with more vendors, more live stage performances and bigger competitions, with the aim of attracting more visitors and raising more funds to support the cause,” commented Board Member & Director of Events at Ayadi Relief, Nisreen Al Moawdah. 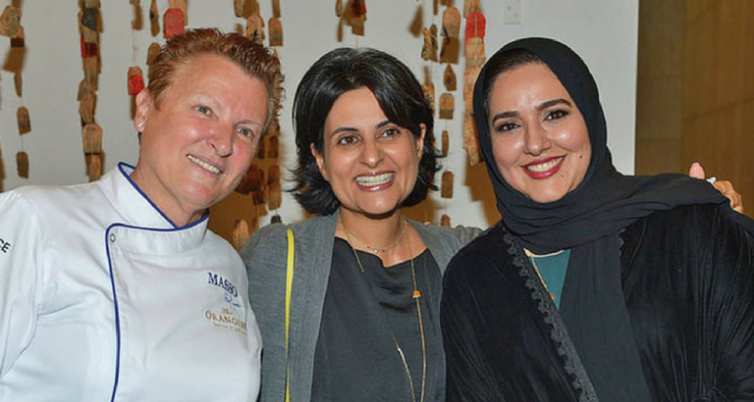 “We are also excited to be partnering up with Eagle Hills Bahrain again this year, who have provided us with the space at Marassi Al Bahrain Beach and their full support to host the event for the second time,” she further added. 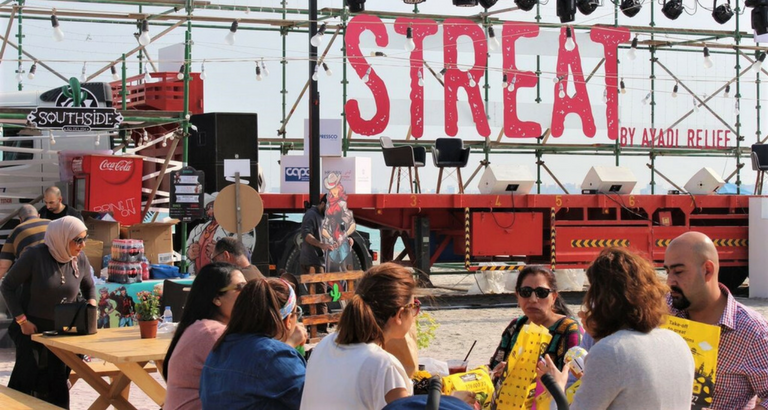 STREAT is set to take place at Marassi Beach, home to the Kingdom’s first permanent food-truck court. 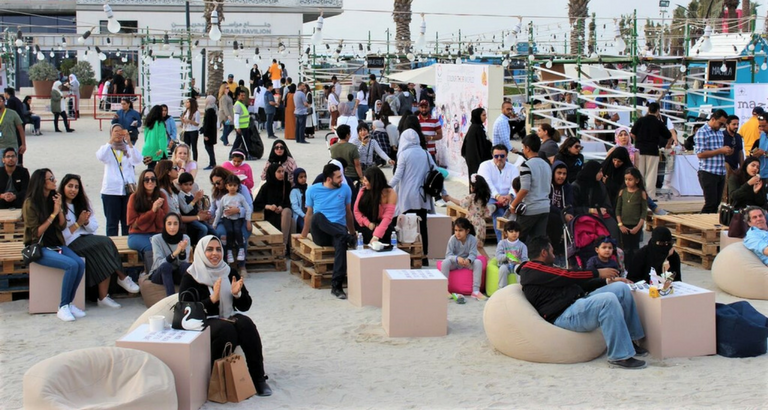 The event aims to create a great experience for all visitors, families and friends. 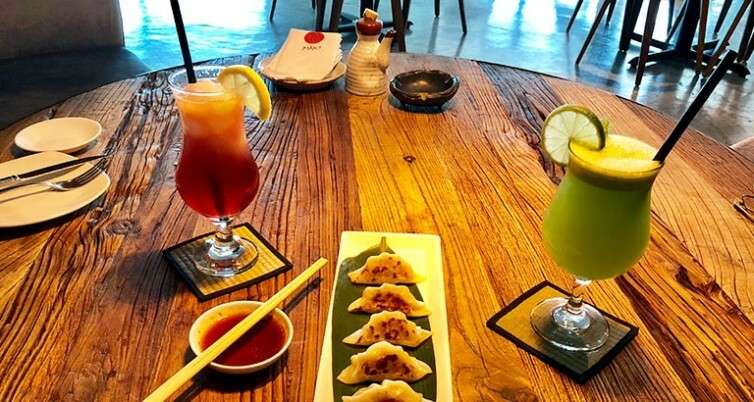 Guests will be able to enjoy a wide range of delicacies, live stage performances and fun-filled activities suitable for all ages. For more information on Ayadi Relief, please visit: https://www.instagram.com/ayadi_relief or contact Ayadi Relief on 36668997, info@ayadirelief.org.